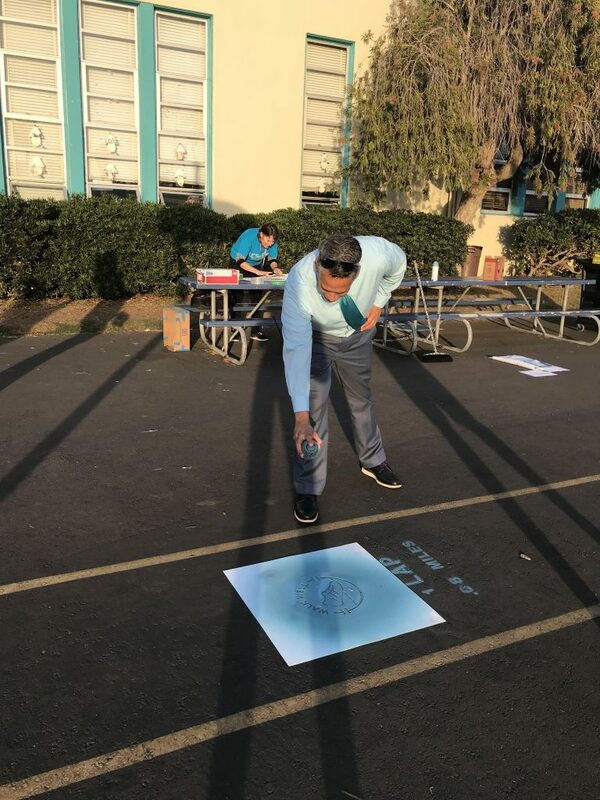 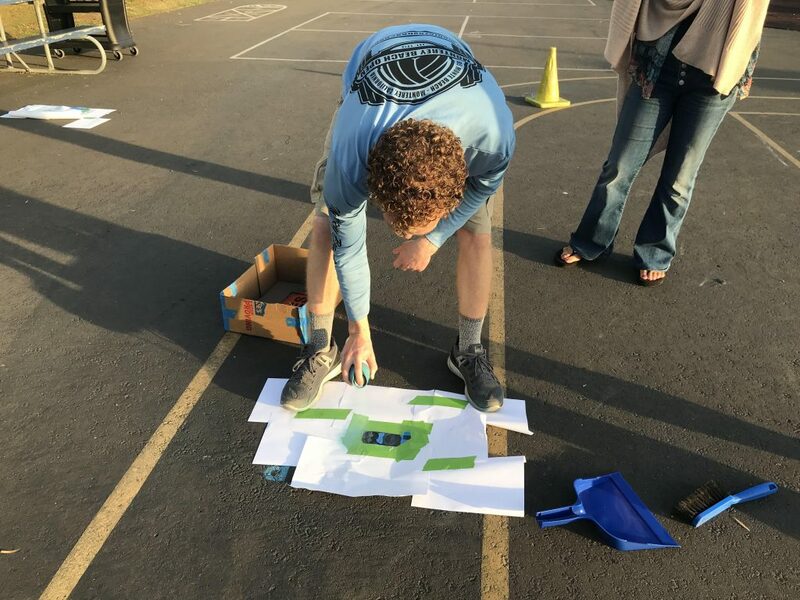 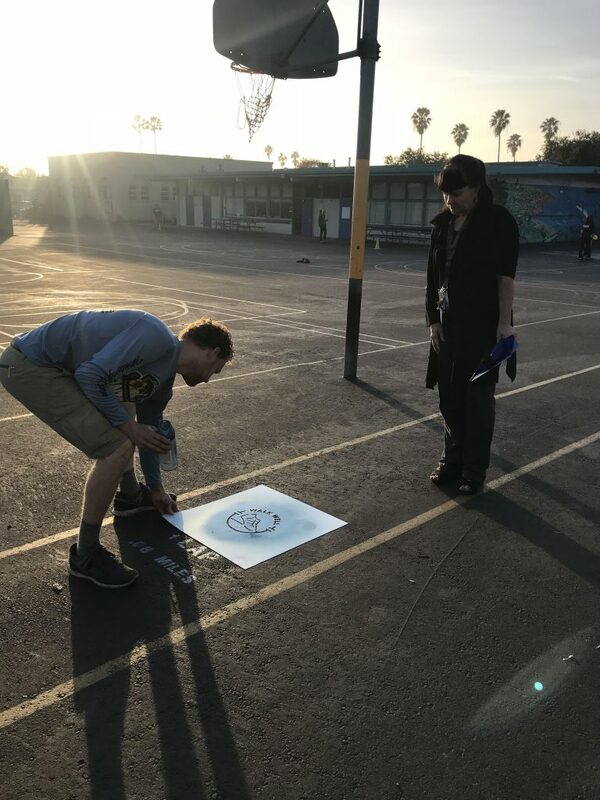 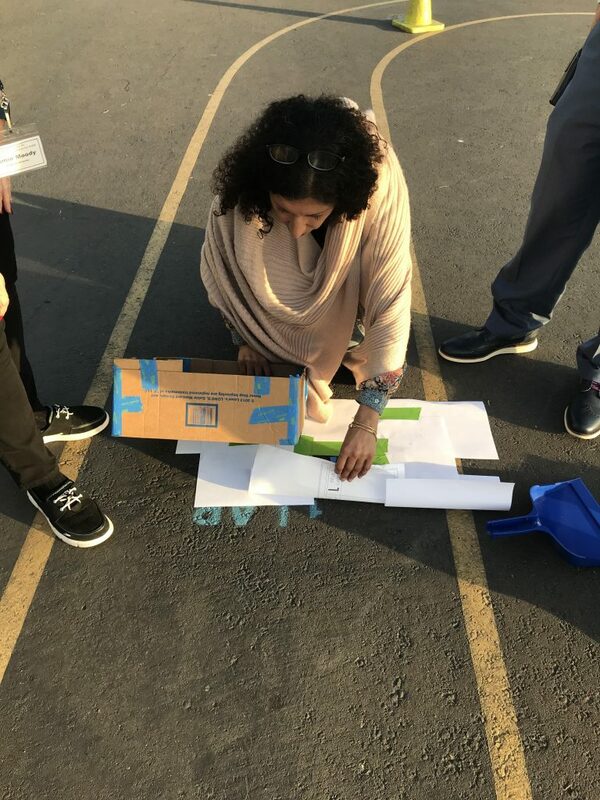 Staff and students were already eyeing the brightly colored arrows and markers as the Live Well @ Work team painted Walk Well stencils on the Ocean Beach Elementary (OBE) campus. 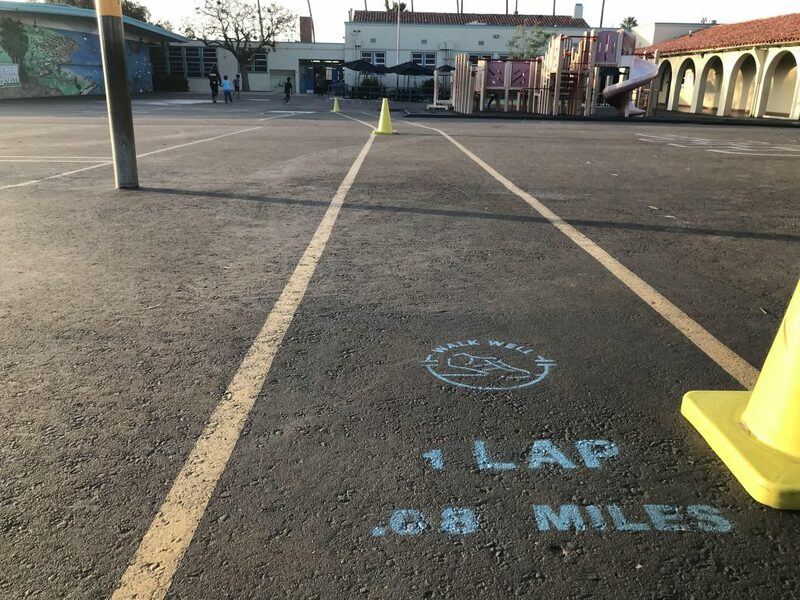 The Walk Well on-campus walking routes are for staff and students to use for a quick break and vary in distance. 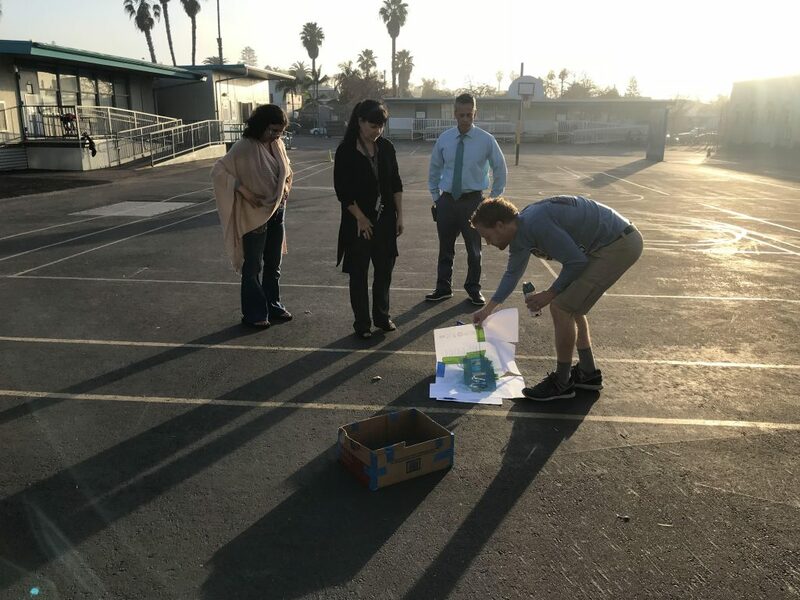 In addition to the routes on campus, Live Well @ Work and OBE staff developed three off-campus routes for staff to enjoy. 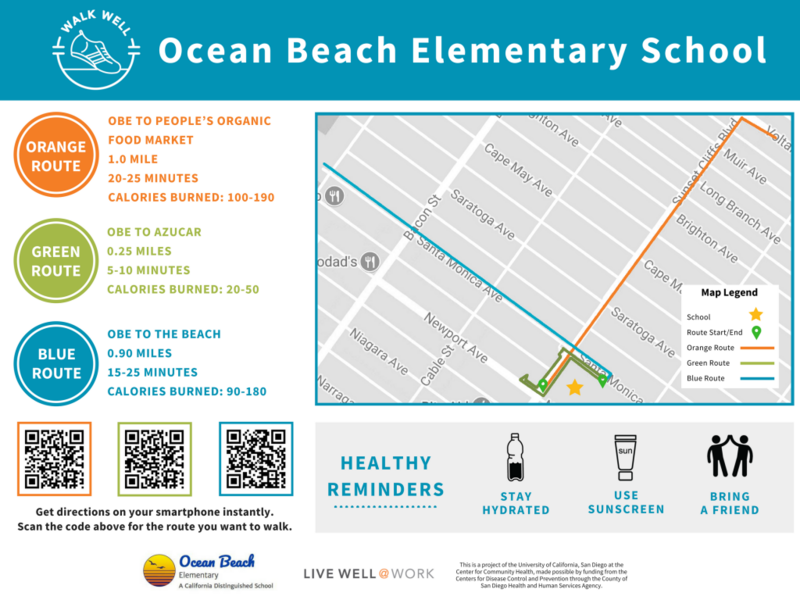 The off-campus routes include an enjoying walk to a nearby healthy cafe, an ocean stroll route, and a walk to People’s Organic Food Market.